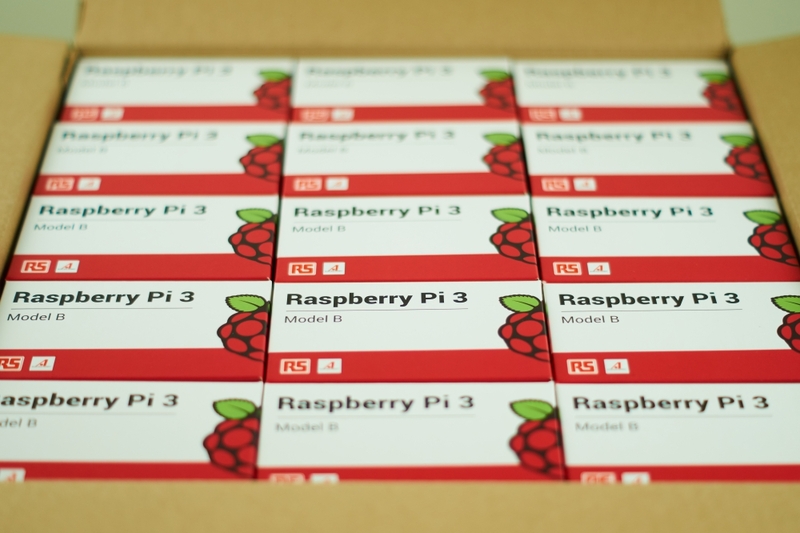 BuyaPi.ca is one of North America’s largest Raspberry Pi distributors. We stock and supply Pi products and accessories in the thousands, at the most competitive prices. Collaborate with our experienced team to ensure the success of your Pi product or project. Our customer base is primarily within Canada and the USA, but we ship bulk orders globally under certain payment and shipping conditions. Contact us today to discuss how we can serve you!